Aromatherapy has been in existence for 6000 decades or more. 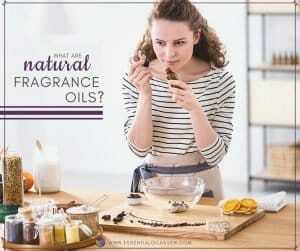 It is composed of the study and use of certain scents, usually embodied in certain essential oils or similar ingredients, in order to bring about positive changes in people. It celebrates its roots in antiquity with the use of aromatic oils. Aromatherapy doesn’t have to be high-priced, and it has many benefits. It has become fundamental for alternative and holistic medicine. It is a form of holistic healing that has been used for ages to heal the mind, as well as the body. Some folks wonder why they need to practice aromatherapy whenever there are already other, more mainstream methods of addressing certain issues. Establishing aromatherapy as a habit in your ordinary life will help you take some time for yourself. These methods are intended as guidelines only, and you need to pay special attention to all safety notices applicable for each specific essential oil that you choose. 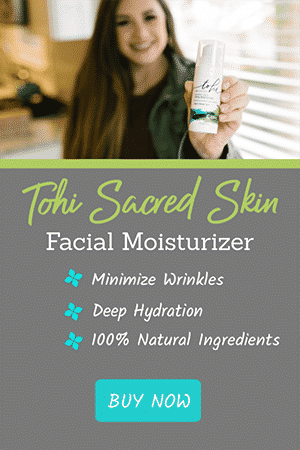 Essential oils are fat soluble, which means they are immediately absorbed by the skin. A popular way to enjoy your essential oils is to simply apply them to your skin for absorption – though never directly on the skin, but always mixed and diluted with a carrier oil such as sweet almond oil or apricot kernel oil. Especially if skin sensitivity is a concern, definitely ALWAYS dilute your essential oil with a common neutral carrier oil (also called base oils) before application. Carrier oils are typically cold-pressed oils and do not evaporate like essential oils do, but they can go rancid where essential oils will not. Your choice of carrier oil will depend a bit on preference of smell, texture, and sensitivities to avoid allergic reactions. Popular choices for carrier oils are coconut oil, sweet almond oil, jojoba oil, avocado oil, sunflower oil or grape seed oil. Popular areas of applying essential oils to your skin are on your wrists, your temples, your feet, or behind your ears. 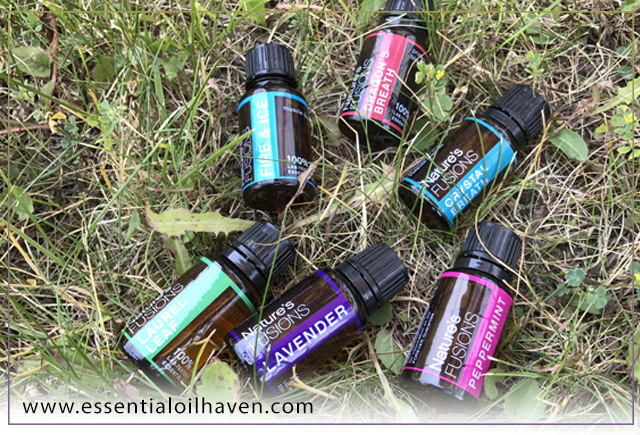 Enjoy your essential oils by quickly getting a sniff of your favorite scent anytime during the day! You may choose to carefully inhale your essential oils. Open the bottle of essential oils, hold it up against your nose or place a few drops on a tissue, and take a deep breath to inhale and enjoy. When using a new essential oil for the first time, only use one drop to make sure you don’t have a reaction or sensitivity to the oil. Attempt to keep your breath relaxed as you inhale. Notice if it gets caught in the body or if it flows in and out with ease. A deep breath isn’t a sniff. If you practice slow, deep breaths, your body will send signals to your mind that it needs to relax – and your entire body will follow. Your body and mind aren’t separate things, and sometimes tricking the body to relax first, is going go put the mind in a position to achieve relaxation as well. You know breathing is vital to keeping you alive. Deep breathing, when it’s simple, natural, and necessary, may have a beneficial influence on the health and well being. It is one of the easiest and most effective ways to calm down and regain composure when you are feeling anxious. Deep belly breathing is the secret. And if you add aromatherapy by way of essential oils, such breathing will help to harmonize our nervous system and lessen the quantity of stress in our lives. Steam inhalation is awesome to use with both relaxing or energizing oils, depending on your mood and needs. Boil 2-3 cups of water, pour it into a bowl and add 2-5 drops of oil to the water. Place your nose about 12” away from the bowl, cover your head and bowl with a towel, and slowly inhale the steam. Using either energizing or relaxing essential oils can make this method useful any time of the day or night. If you notice any discomfort or irritation, stop immediately. Steam inhalation can be quite effective if it’s used with care. It can be beneficial for your skin as well. It is a very powerful and useful therapy for our health. Actually, it is one of the best and safe solutions to treat symptoms of the common flu and cold. It is the perfect way of clearing up sinuses. Chest congestion, cold and flu are a few of the common respiratory problems especially whenever the weather changes. A “head cold” is essentially a common cold which impacts the nasal passages. If you enjoy your steam inhalation bowl and notice the steam disappearing or getting cooler, add more hot water and a couple more drops of the herbal oil as needed, since the water will get diluted. 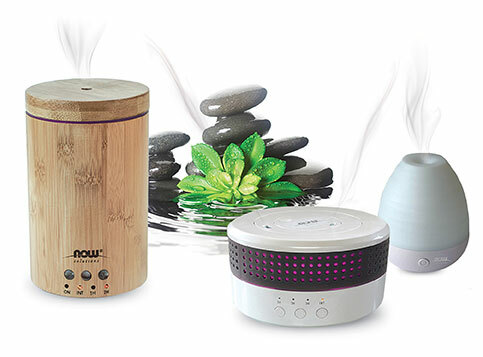 Electronic diffusers are designed to disperse a super fine mist of essential oils. 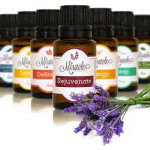 They will gently fill the air with the aroma and healing benefits of the essential oil of your choice within minutes. Put a few drops of essential oils in your diffuser, turn it on, and circulate the oil into your room. 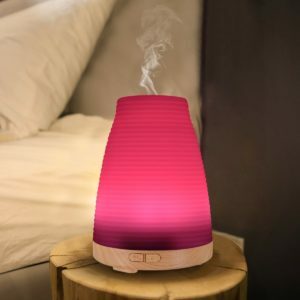 You can read my essential oil diffuser reviews (coming soon) about the different types of diffusers, how they work and how to use them. 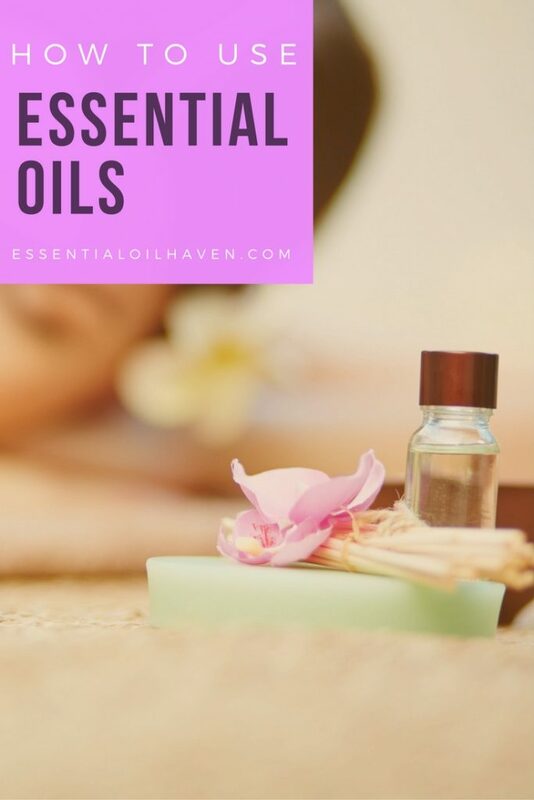 Essential oils are “volatile”, simply meaning that they easily evaporate at normal temperatures and break down molecularly when exposed to heat. The method of candle-burning to diffuse essential oils is therefore not recommended, as you can be destroying important health benefits of the essential oil with the heat of the candle. Also remember that essential oils are flammable, making the electronic diffusing method safer and more versatile to use. You can plug-in an electronic diffuser anywhere in your home or office, without the need to carefully watch the flame, or needing to have a window open so that you have enough oxygen in the room to feed the candle flame. 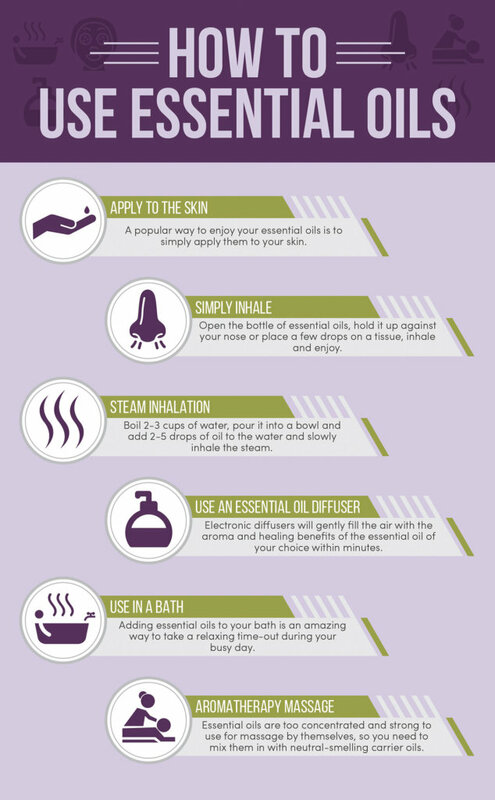 Adding essential oils to your bath is an amazing way to take a relaxing time-out during your busy day. Buy a box of simple Epsom salts as the base for your essential oils. If you just drop the oils into the water, they will not dissolve as nicely as they do when first mixed into the salts, who then dissolve beautifully. Please don’t combine any other chemically produced soaps or products into this mix in an effort to fully enjoy all the benefits of the essential oil and Epsom salts alone. Baths have existed for centuries. Hot baths enhance the blood flow inside your body and enable the blood vessels to operate better. If you should, build as much as a hotter bath above a week or so to let your body become accustomed to the warmer temperatures. A candle-lit aromatherapy bath can help you relax and enjoy your beautiful home. It’s a sure-fire way to carve out some “me” time at the end (or beginning?) of your busy day. 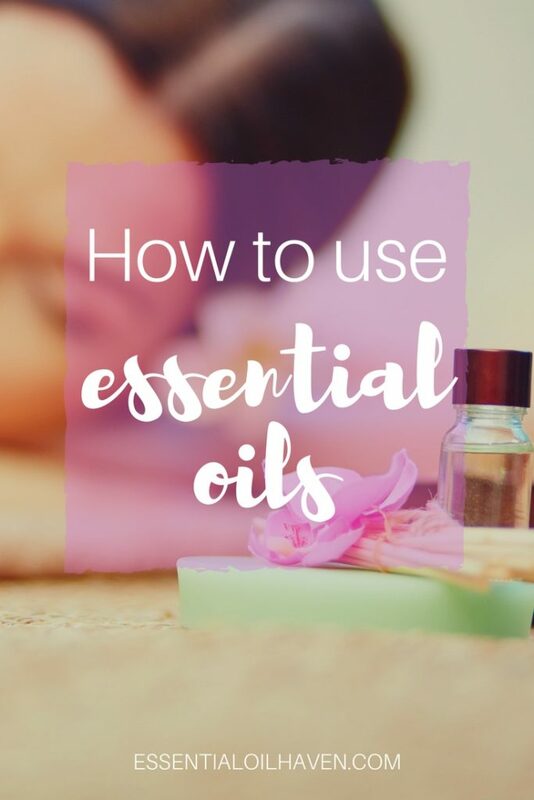 Essential oils are too concentrated and strong to use for massage by themselves, so you need to mix them in with neutral-smelling carrier oils such as sweet almond oil or grape seed oil. 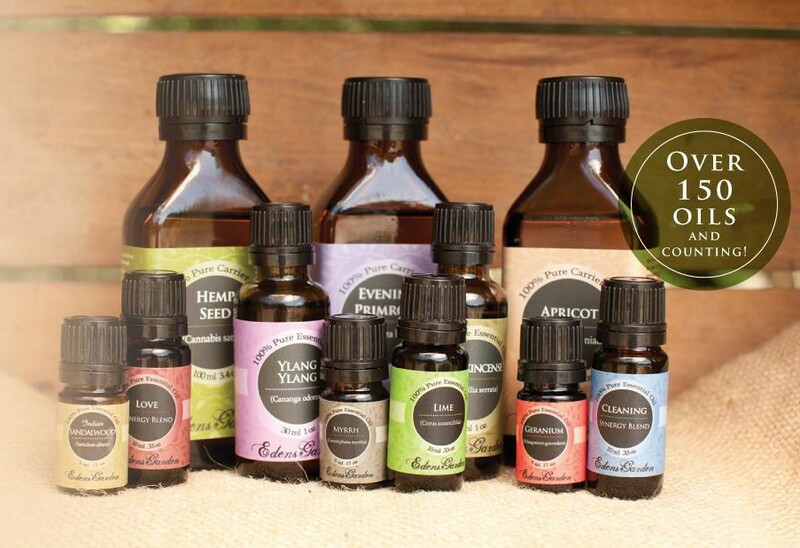 Add up to 20 drops of essential oil to 1 ounce of carrier oil. Wondering how to best start with an essential oil massage, and which oils to use? Here are the 5 best essential oils for massage. Massages are shown to be very therapeutic and lots of doctors actually recommend massages. Massage usually works on all big muscle groups within the body. It is extremely important to remember that if giving (or getting) a massage, the strokes should always go towards the heart. If not, you are not going to receive the full advantages of the massage. Remember, essential oils are are heavily concentrated plant extracts. As an example, one drop of Young Living’s essential peppermint oil equals the strength of 28 cups of peppermint tea! Even though this might not seem like a lot, a drop or two is often plenty enough. 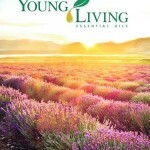 I hope this page provided you with a good overview and information on starting to use essential oils as a beginner. 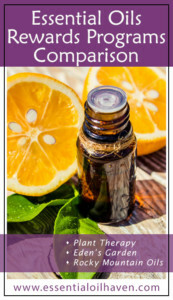 Another good resource I’ve created for my “getting started” section, is summarized in “what are essential oils?”, here.